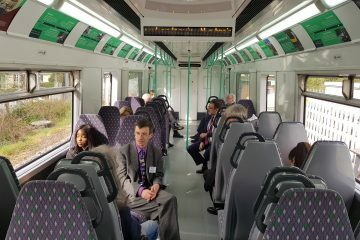 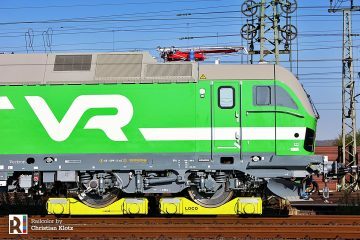 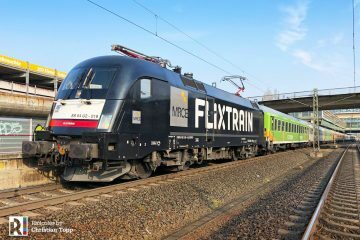 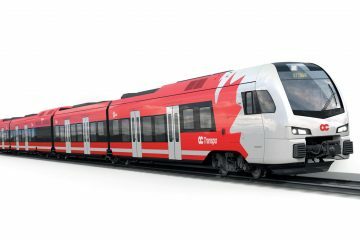 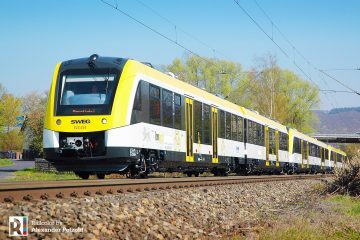 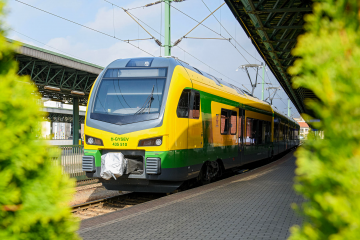 HHLA’s intermodal subsidiary Metrans has ordered ten more TRAXX multi-system locomotives from Bombardier so it can move more trains with its own locomotives. 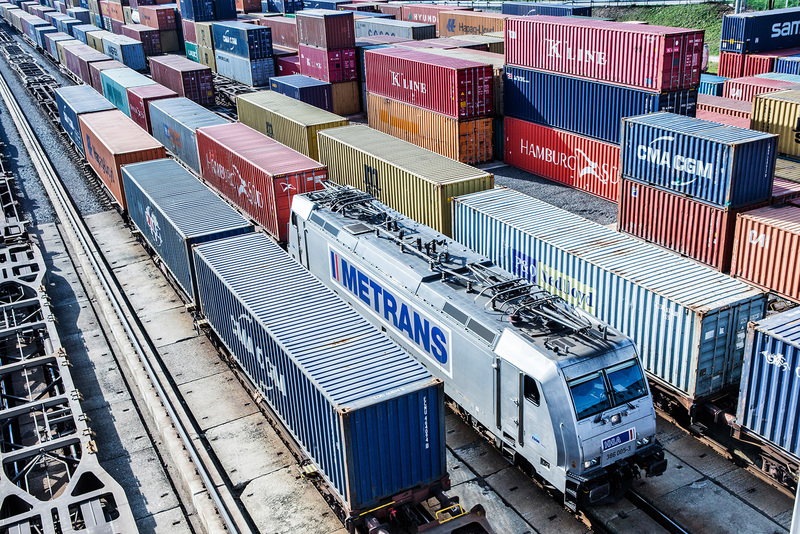 The HHLA intermodal subsidiary Metrans not only has its own terminals in the hinterland but is also fortifying its own traction fleet. 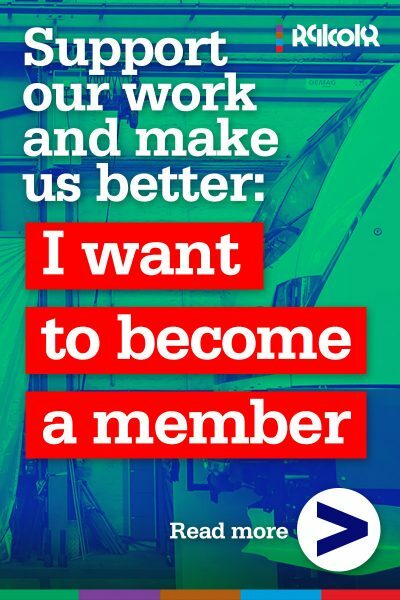 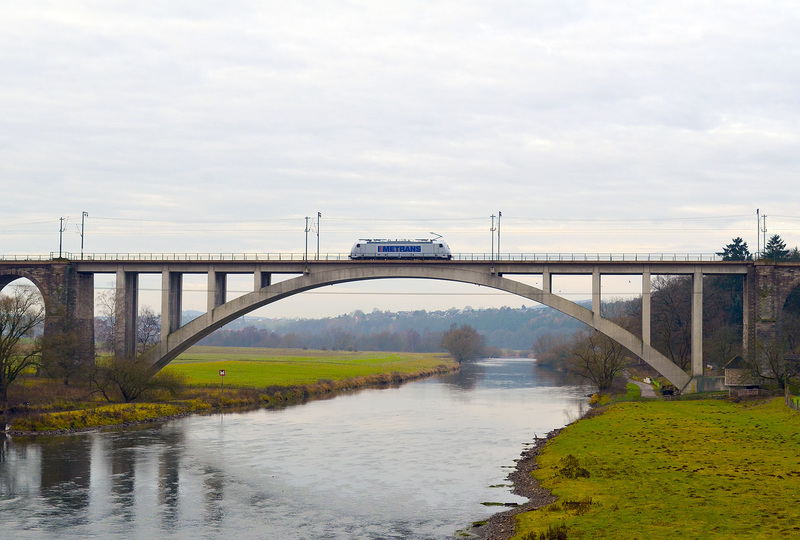 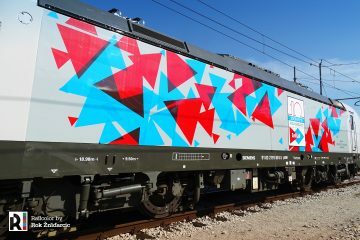 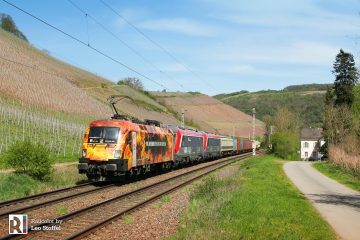 This means that more and more Metrans locomotives are pulling container trains through Europe. 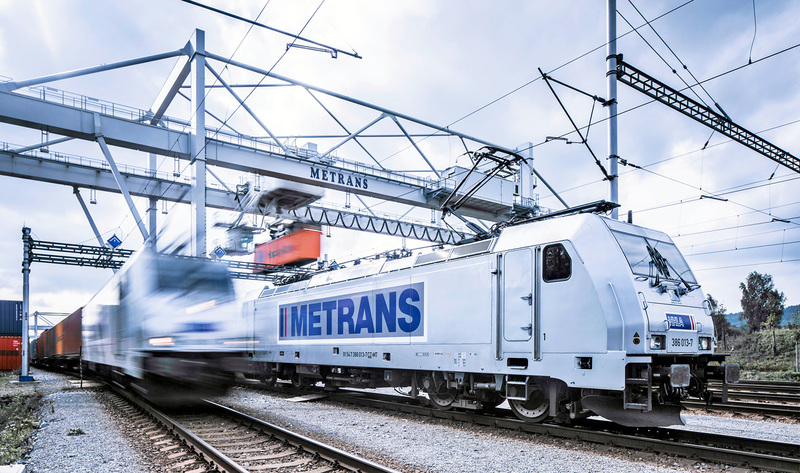 Metrans will pursue this successful strategy by adding ten further locomotives to its fleet, beginning in the first quarter of 2018.